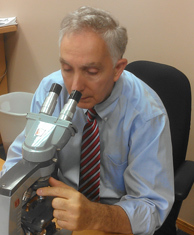 Charles B. Simone, M.MS., M.D. 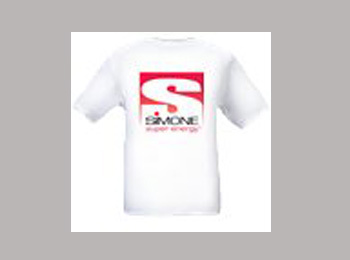 Dr Simone is an Internist, Medical Oncologist, Tumor Immunologist, Radiation Oncologist, and Founder of Simone Protective Cancer Institute. He wrote multiple books, helped organize the Office of Alternative Medicine NIH, helped write the Dietary Supplement, Health and Education Act of 1994, founded KidStart Prevention Program, helped win landmark cases against the FDA. While at the National Institutes of Health and Bethesda Naval Hospital as Commander, Dr Simone discovered the fundamental mechanism of how human white cells kill. He showed that Antioxidants Do Not Interfere with Chemotherapy or Radiation, and Can Increase Kill, Decrease Side Effects, and Increase Survival. He testifies for U.S. Senate and House, appears on network news, and coaches some world-class elite endurance athletes. After developing Simone Super Energy that was first used in desert warfare in 1990 he was presented with the Distinguished Speaker Award at the Special Operations Medical Conference in Tampa, FL. He is working to improve combat effectiveness.